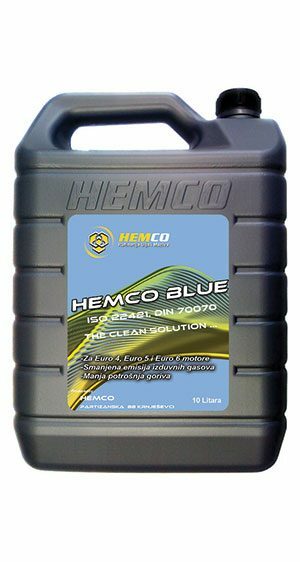 protection and extend the lifetime of the equipment. 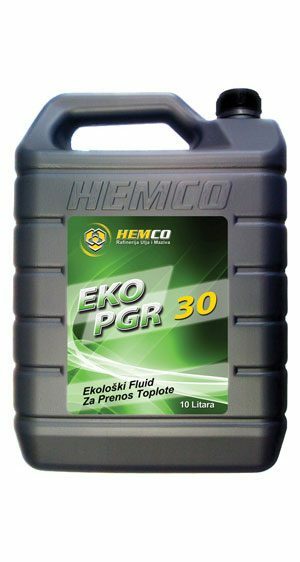 EKO PGR 30 fluids are non-toxic, biodegradable propylene glycol antifreeze, intended for industrial systems for the transfer of thermal power generation company, as well as protection from freezing at low temperatures. 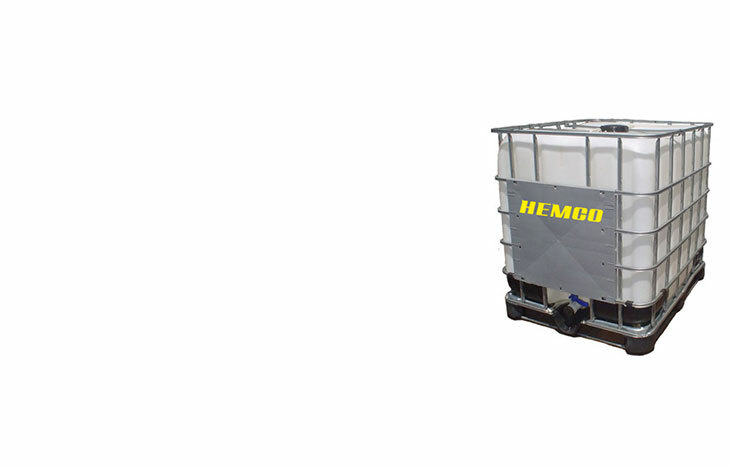 absorbers and other applications that require this type of fluid. 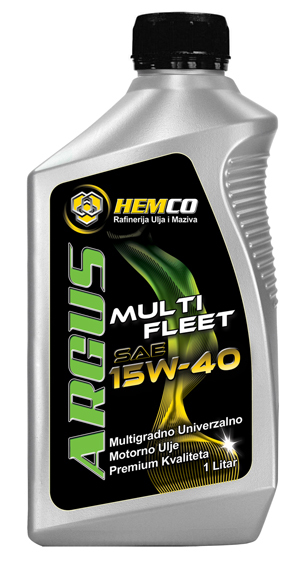 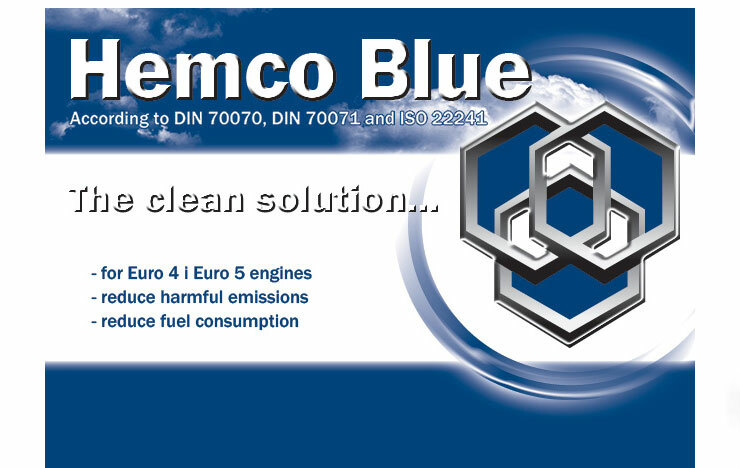 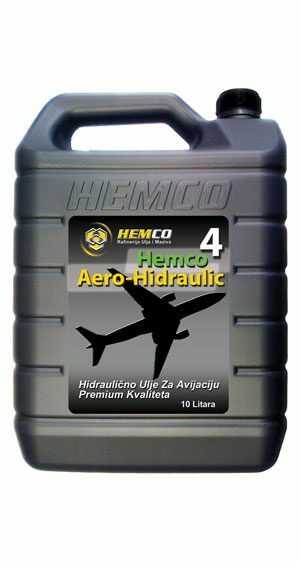 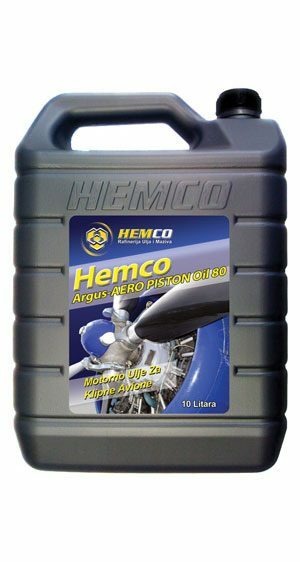 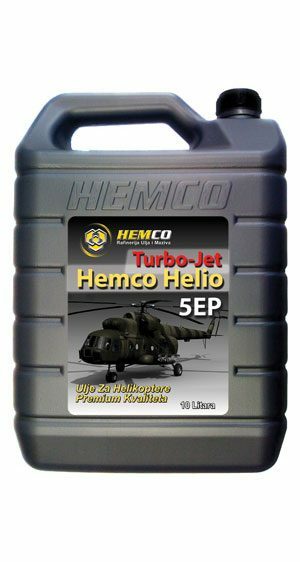 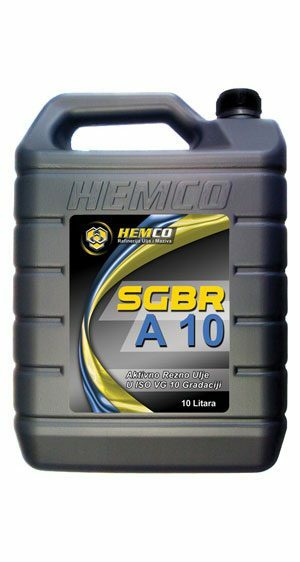 It is recommended for reliable operation of cars and commercial vehicles with extended oil fill period. 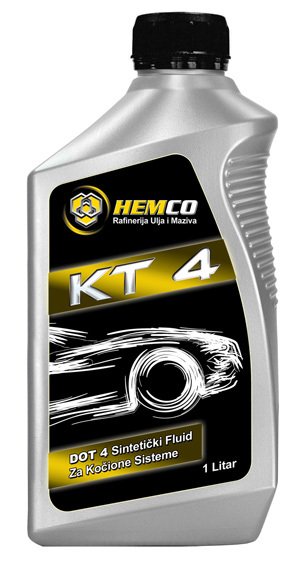 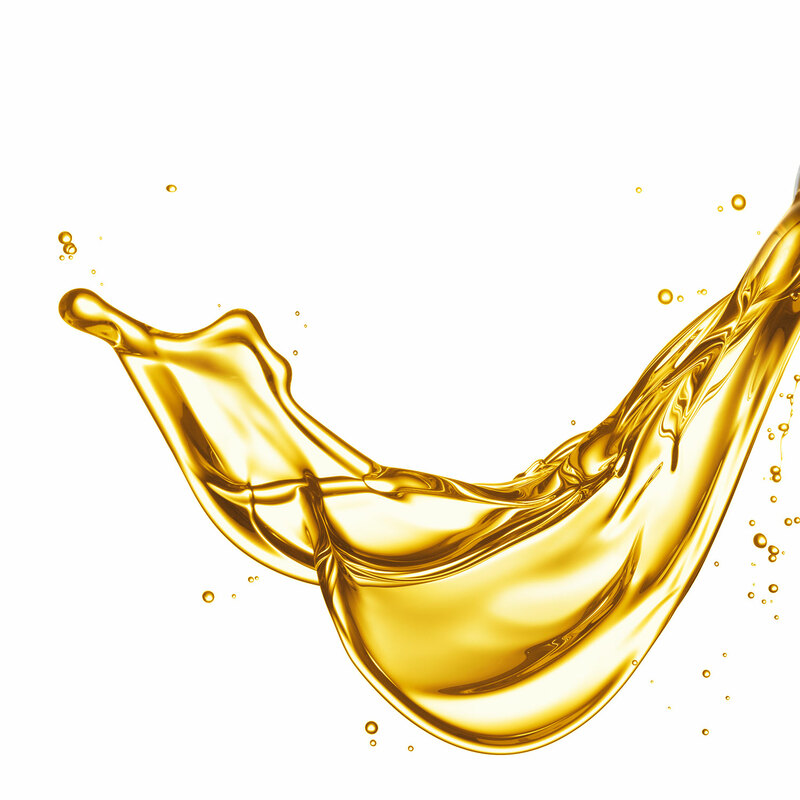 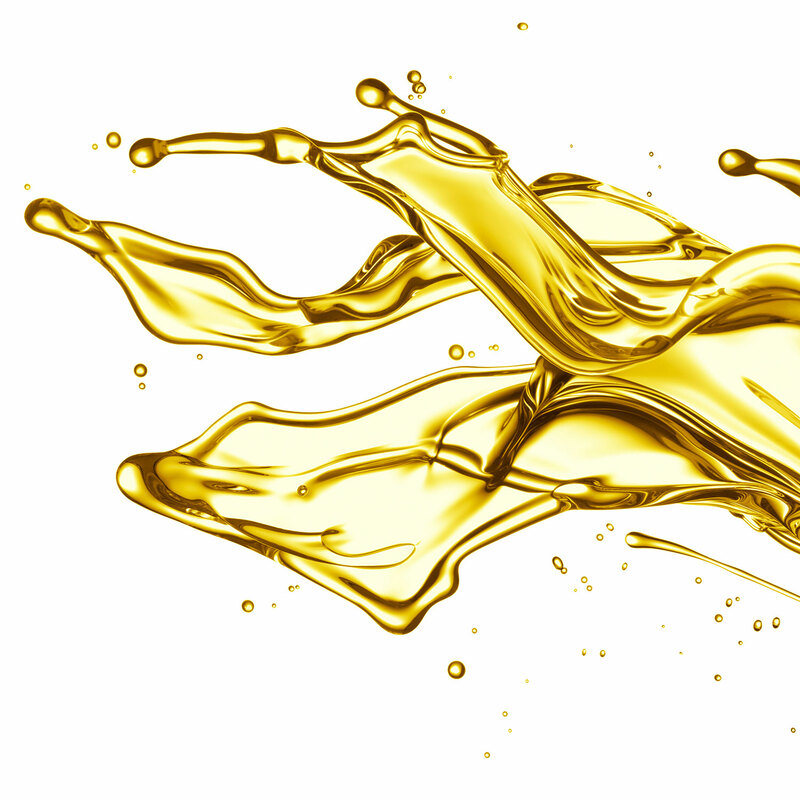 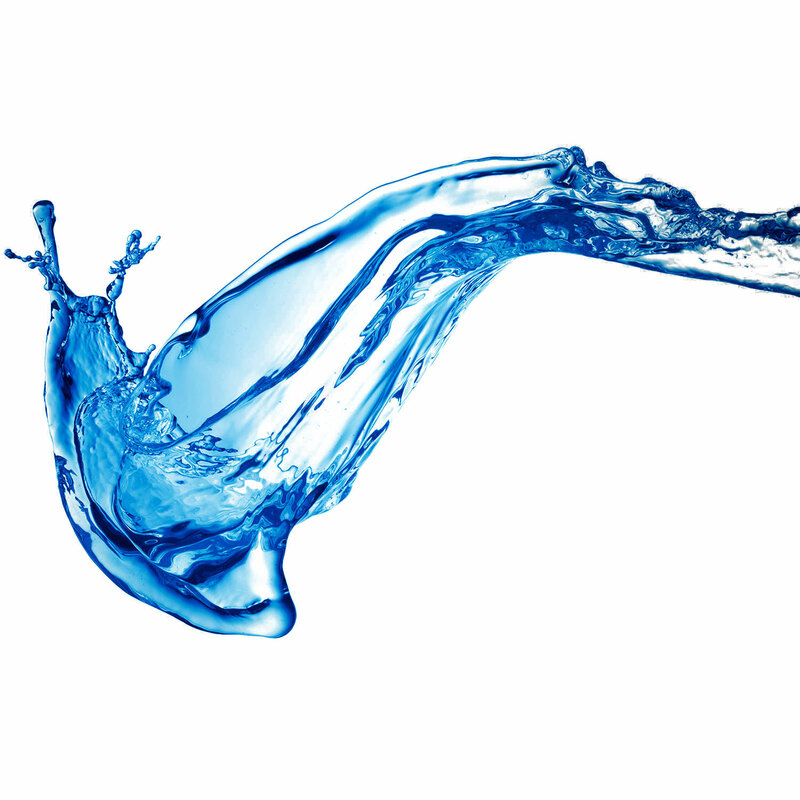 In systems where there are KT-4 fluid must not be mixed and / or used braking or any other fluids made of mineral-bases.